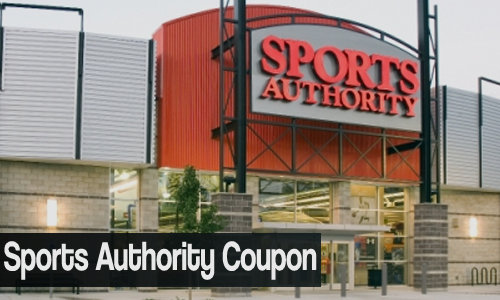 Don’t miss this Sport Authority coupon for 20% off 1 item. This coupon will make great deals on tons of sports equipment and or fitness garb. Check the list of exclusions before you head to the store. Nothing for you here? Check out the latest & greatest online deals.